Open since 2010, The Fez has established itself in downtown Stamford with its Moroccan inspired menu and diverse musicians. 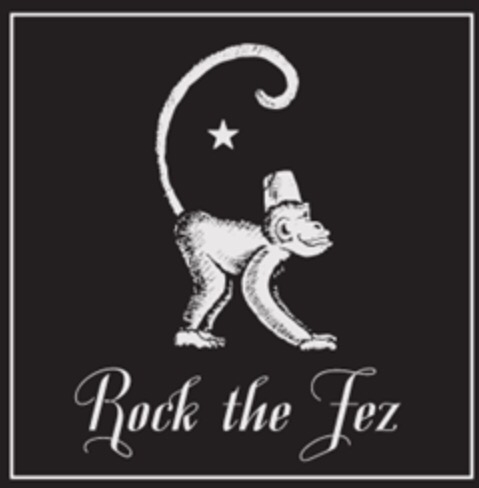 The Fez’s summer-long renovation is complete along with a new brand – the monkey in an iconic fez hat – and website. Inside The Fez you can expect an enhanced stage area, a new dining room, and double the bar space. What can you expect to see on the menu? Inspired by the historical Spice Route, The Fez’s Moroccan and Mediterranean cuisine now includes vegetarian, vegan, and gluten-free dishes in addition to customer favorites such as Baba Ganoush, Spanakopita “ravioles,” Shrimp Falafel, Grilled Octopus, Chicken Aroub, and Charmoula Wild Salmon. Along with the renovation of the restaurant and its menu, you can also expect The Fez’s music scene now under the direction of The Casablanca Project, the house band under the direction of musician Bobby Fioriti, to continue to entertain patrons. The Fez will be unveiling its new look on August 15th at their grand reopening along with a performance by The Juicy Grapes. For more information visit The Fez’s Facebook page and website.